Jazz Masters Entertainment Group invites you to enjoy a night of soulful jazz with Detroit’s own flutist Althea Rene. Althea can be seen touring nationally with Brian Culbegrtson, Kim Water, Nick Colionne, Marcus Anderson, and Eric Darius. 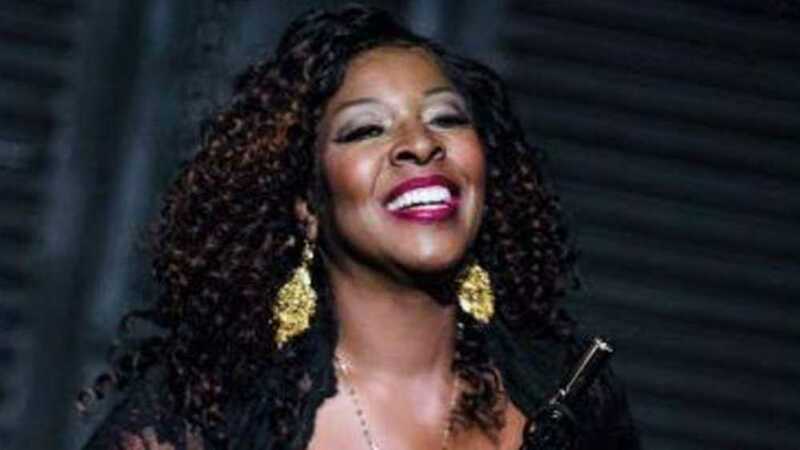 Join for an intimate concert on March 13, 2019 (two show times: 6 p.m. and 8 p.m.) in the beautiful Aretha Franklin Jazz Cafe’ located in the Detroit Music Hall. 6 p.m.-8 p.m., 8 p.m.-10 p.m.